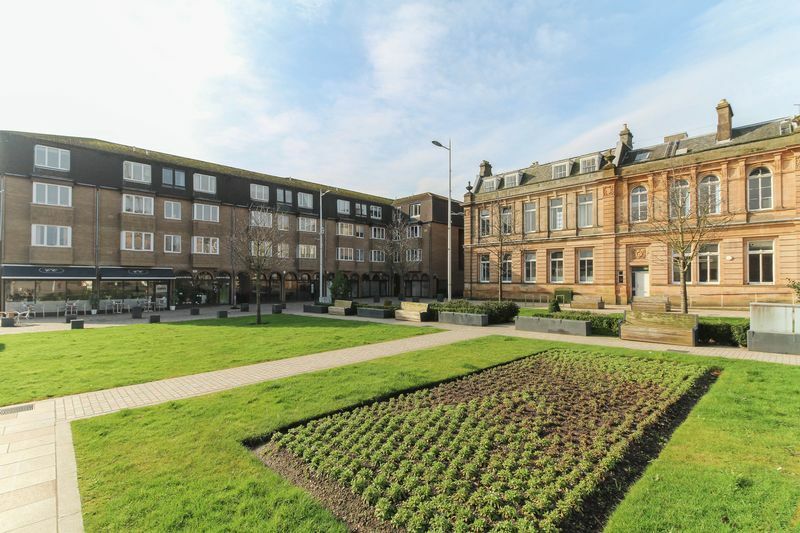 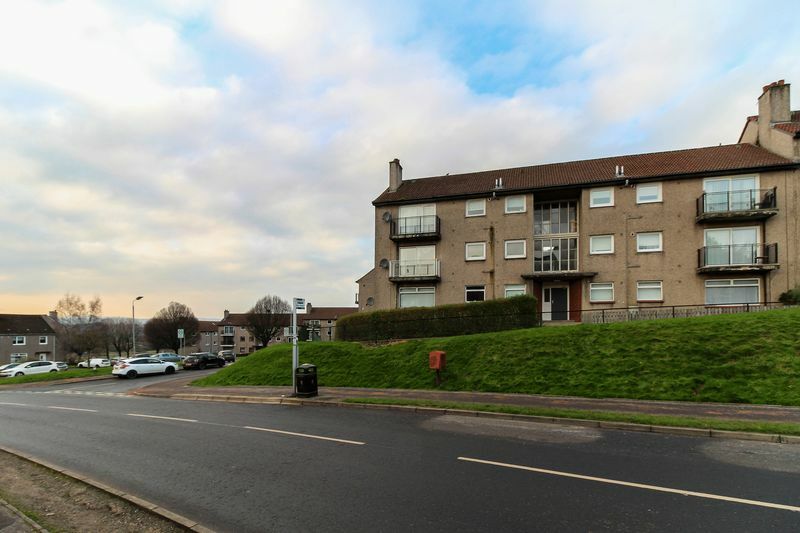 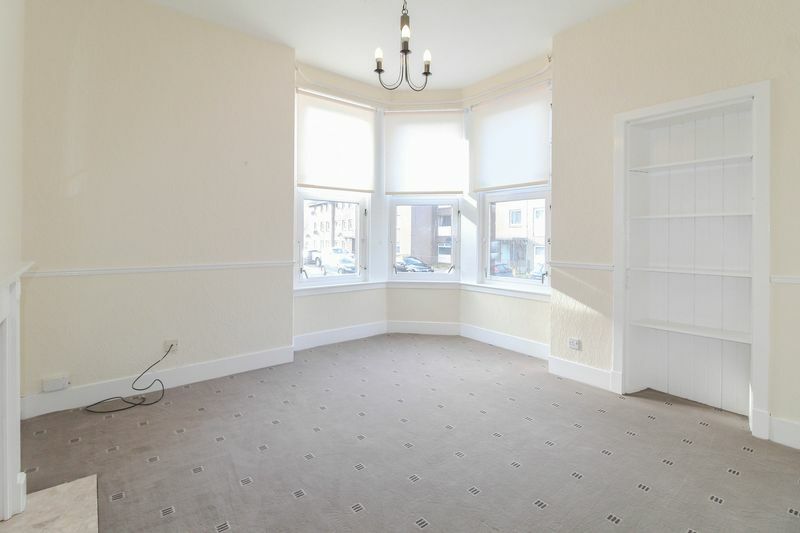 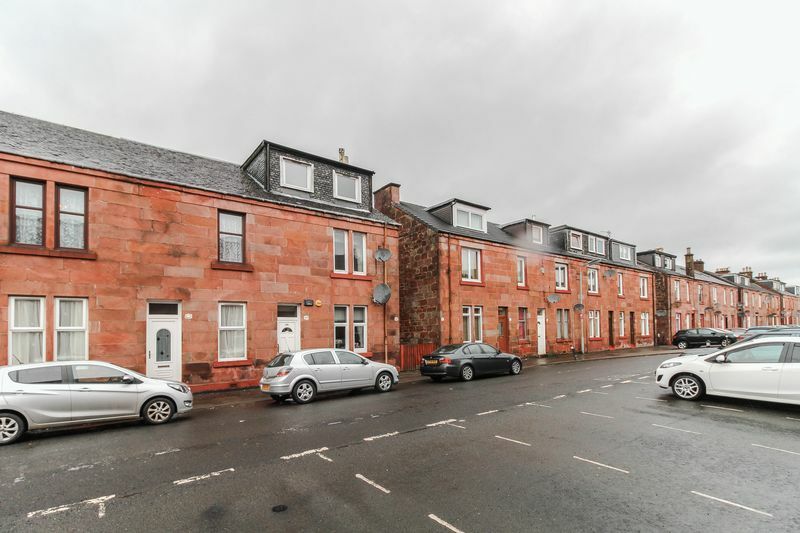 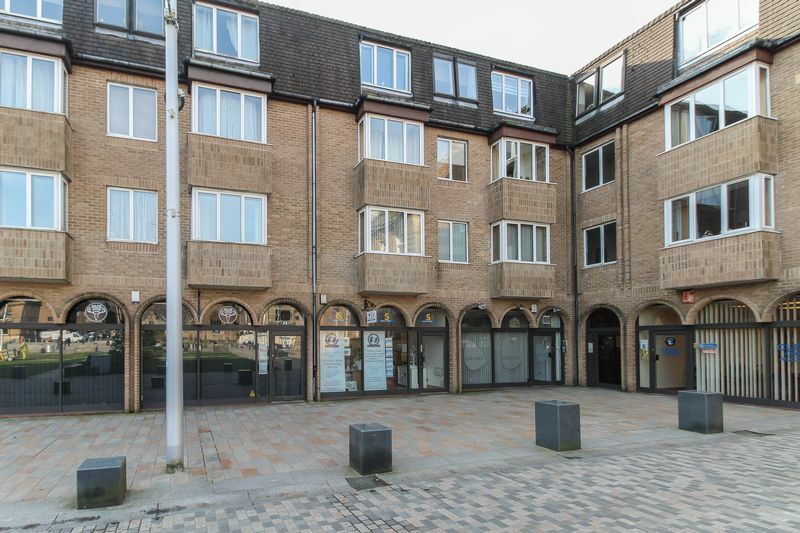 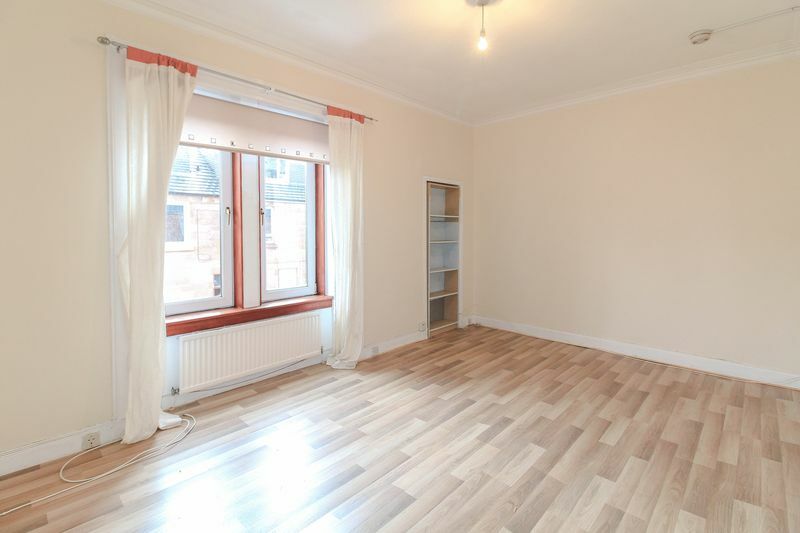 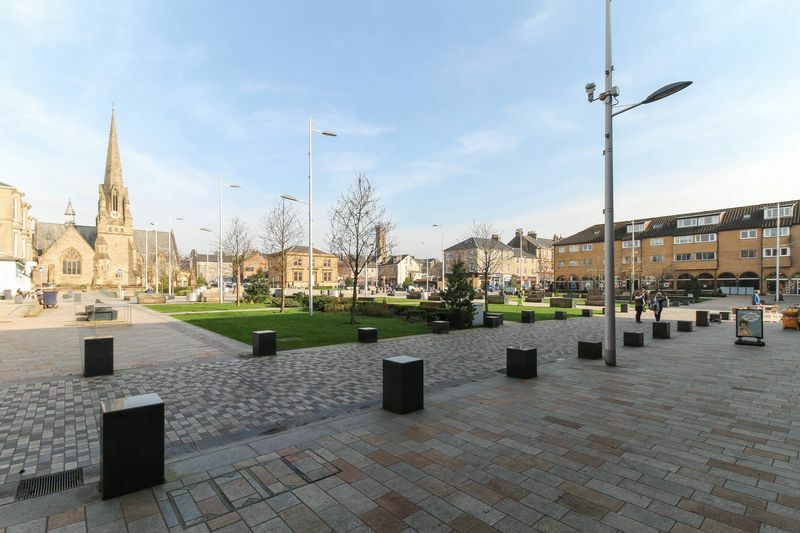 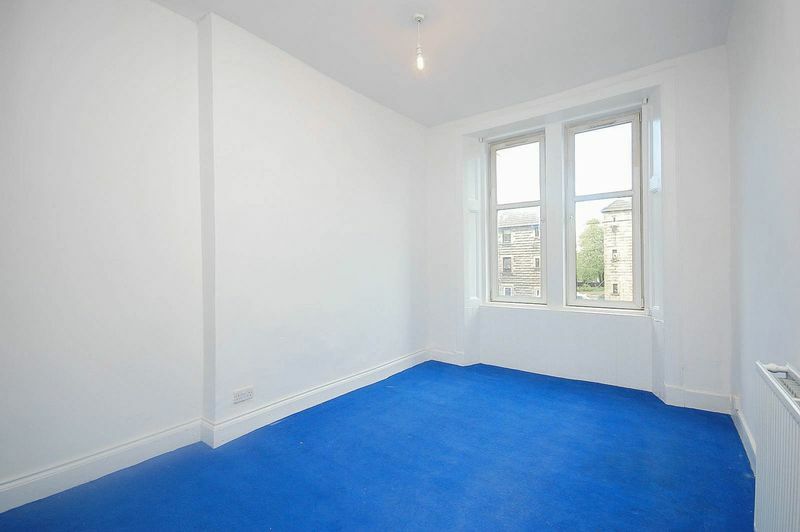 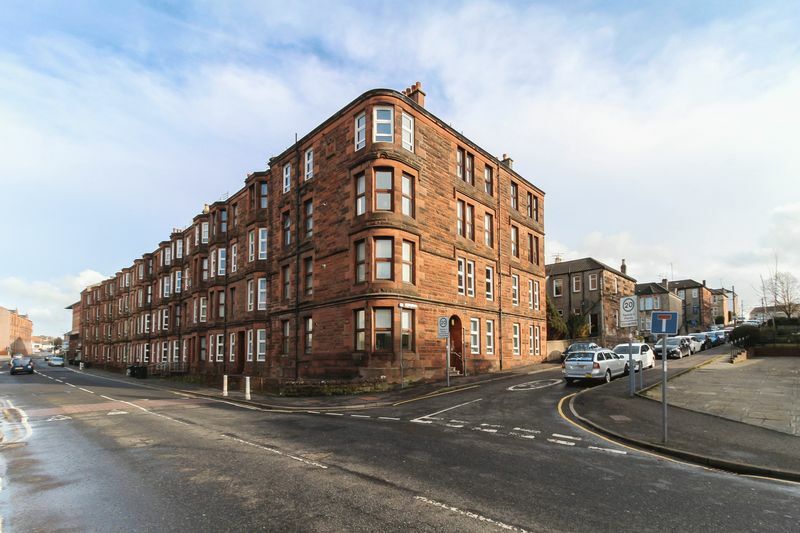 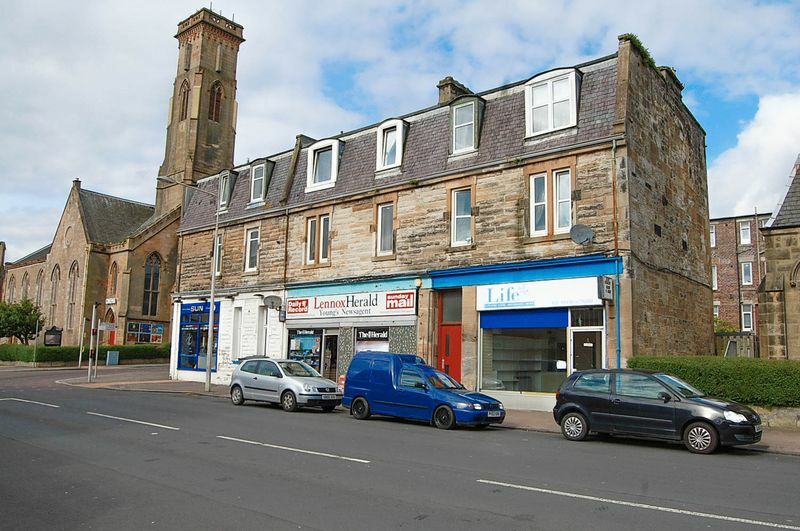 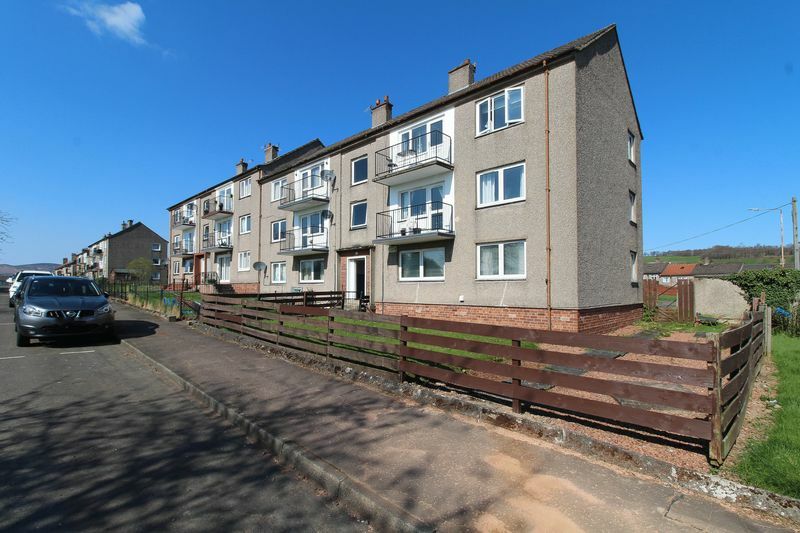 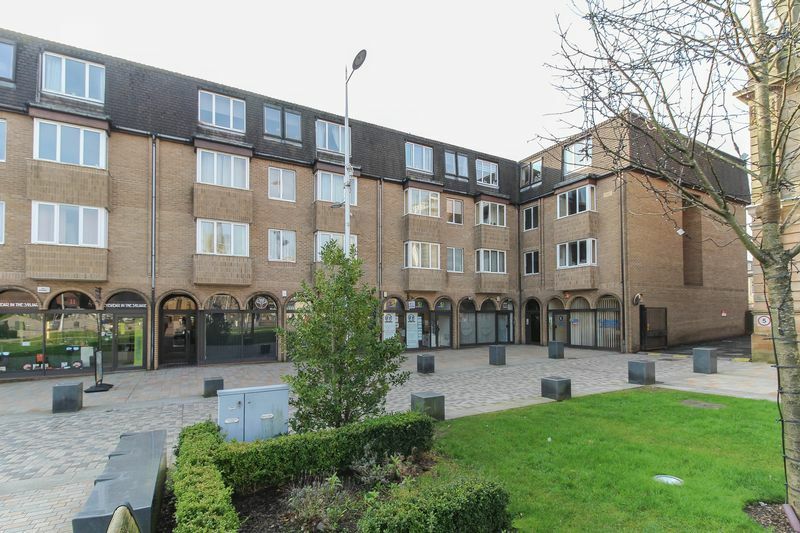 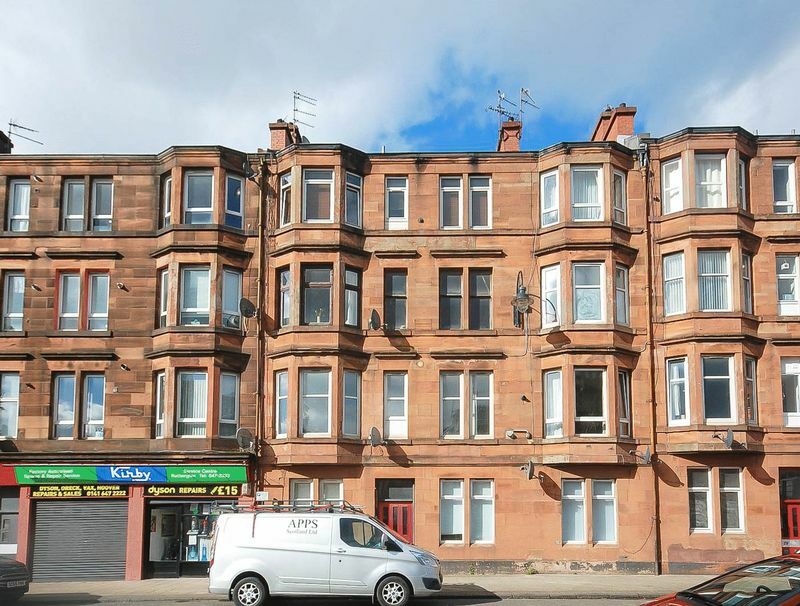 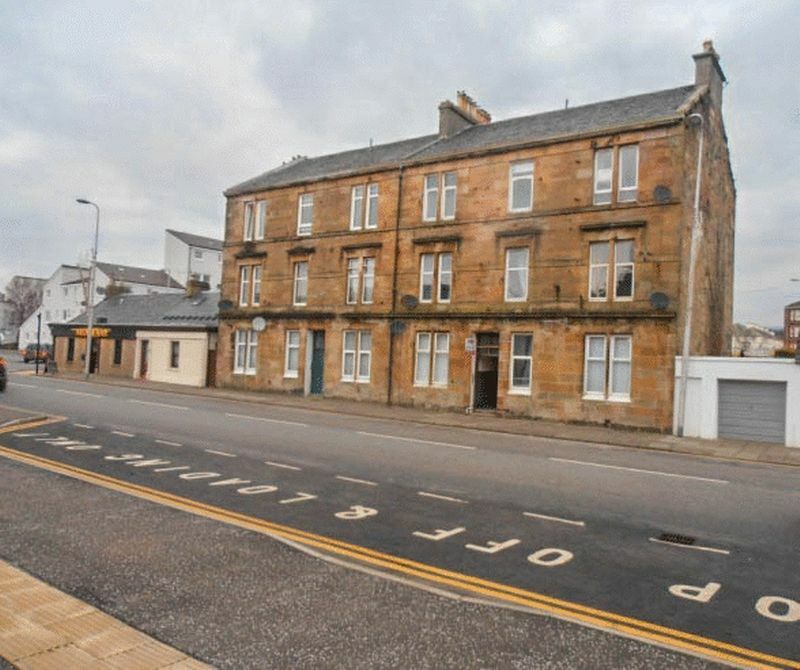 Lomond Letting Ltd presents this cosy top floor flat within traditional sandstone tenement enjoying sought after central location and convenient transport links. 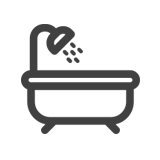 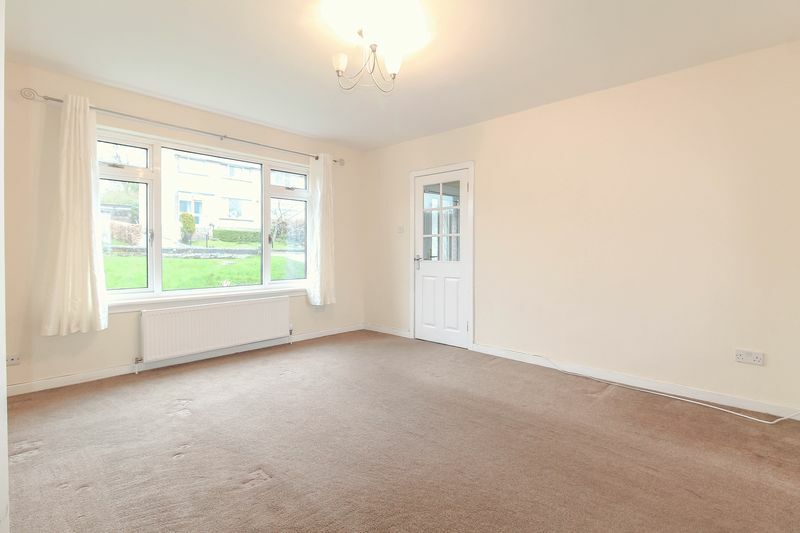 The property comprises good sized living room capable of accommodating standard lounge furniture, carpeted flooring, of which it overlooks the front elevation. 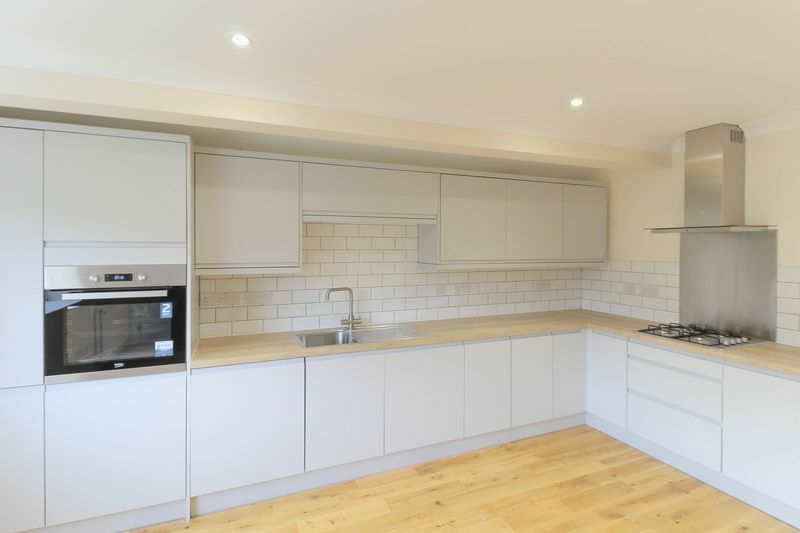 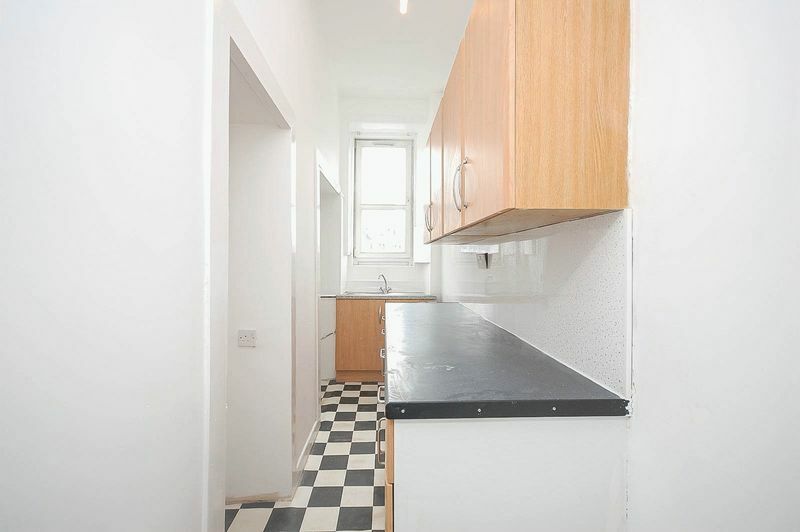 The kitchen is also well sized for the property's specification and comprises dark tile effect lino, dark worktop and wall and base mounted kitchen units. 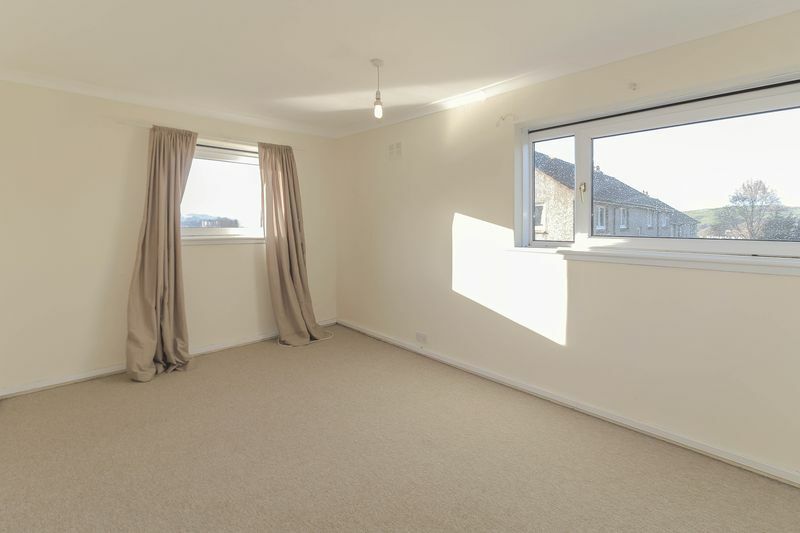 The bedroom overlooks the rear elevation, has carpeted flooring, built in storage and can accommodate standard bedroom furniture. 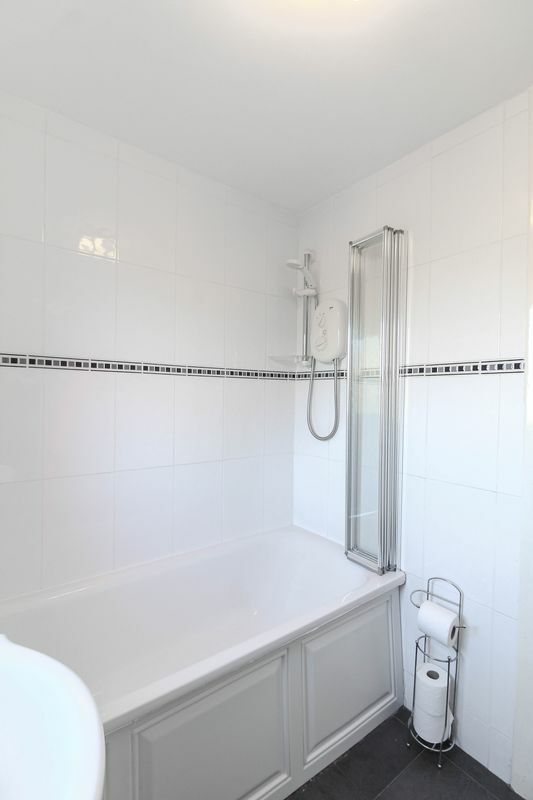 Lastly the bathroom has beige coloured floor tiles, a three piece white suite and the added benefit of a mains shower over bath. 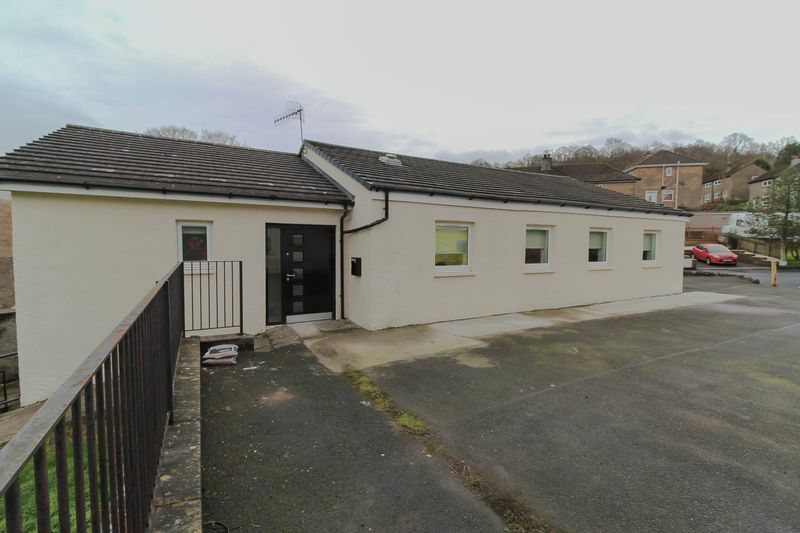 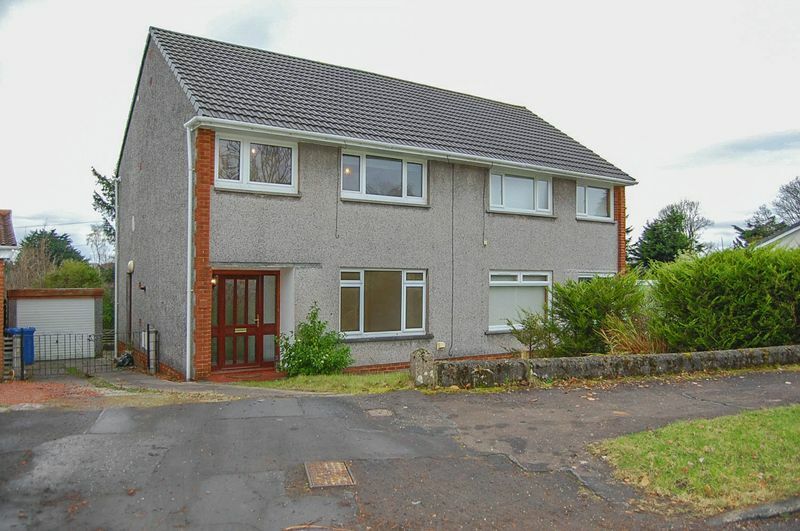 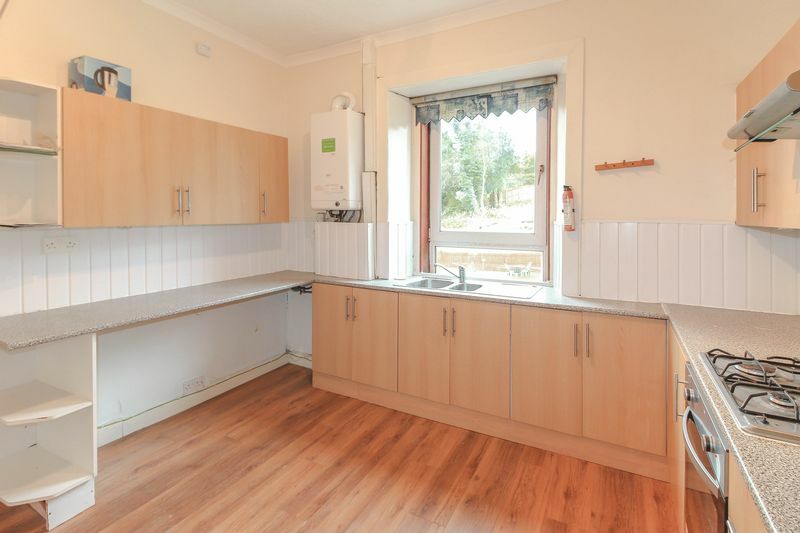 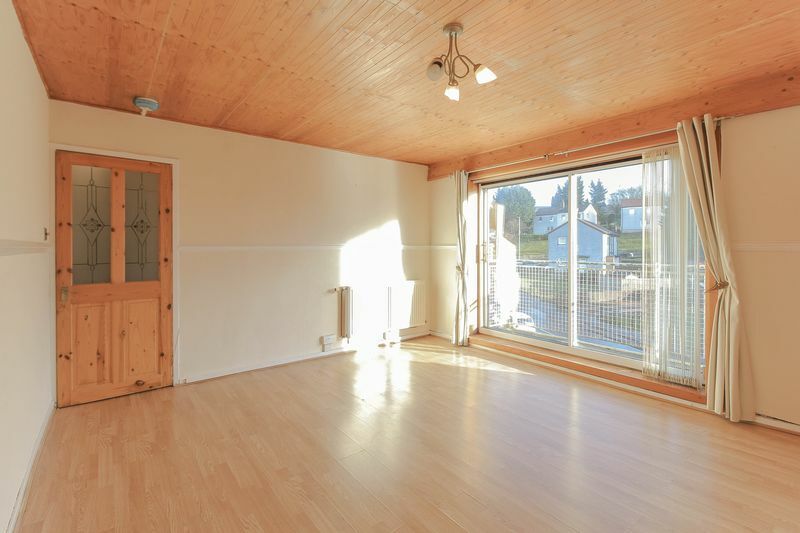 Lomond Letting Ltd presents this three bedroom semi detached property with driveway, garage and gardens in sought after Helensburgh location. 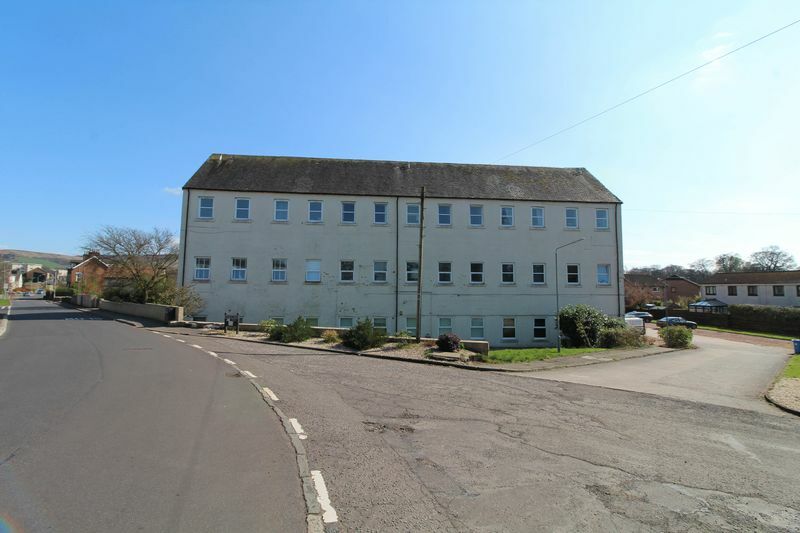 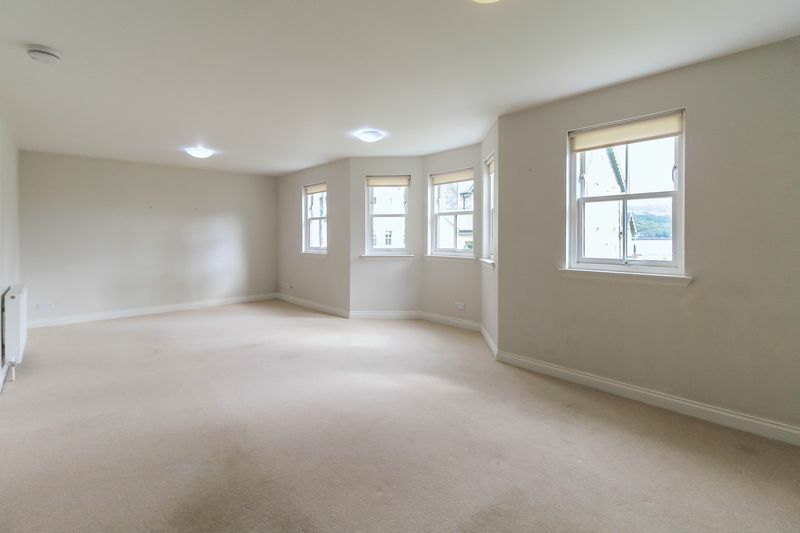 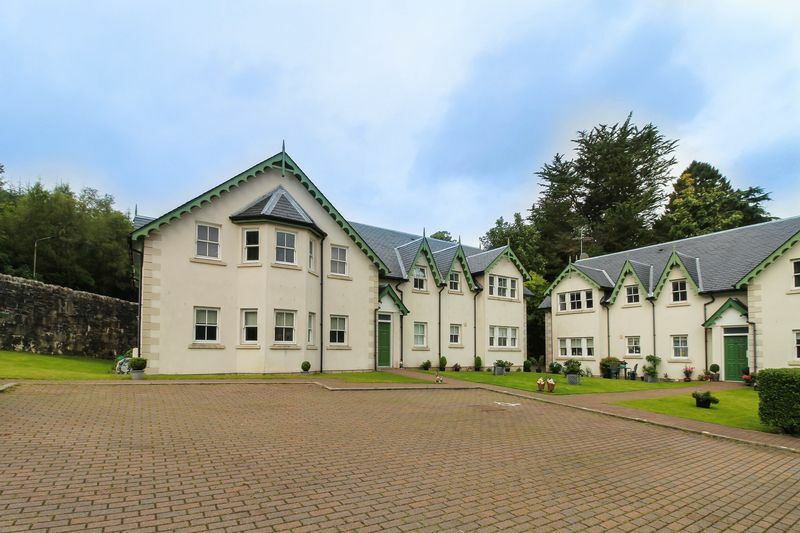 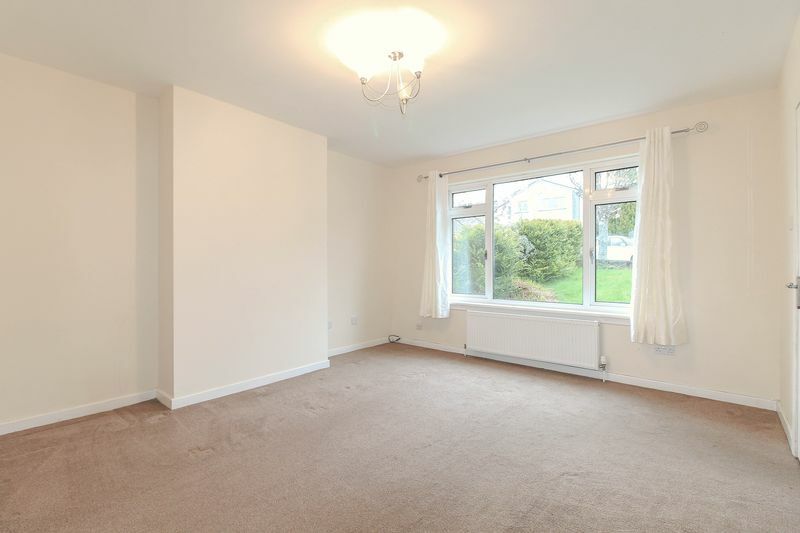 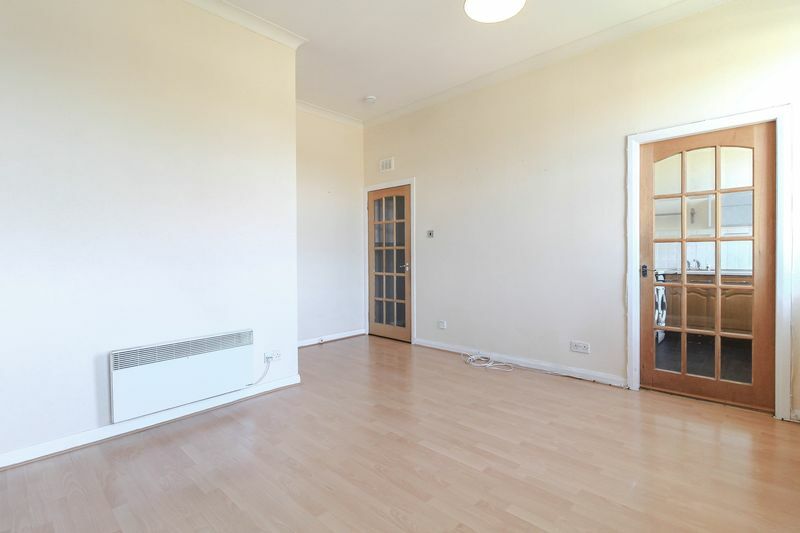 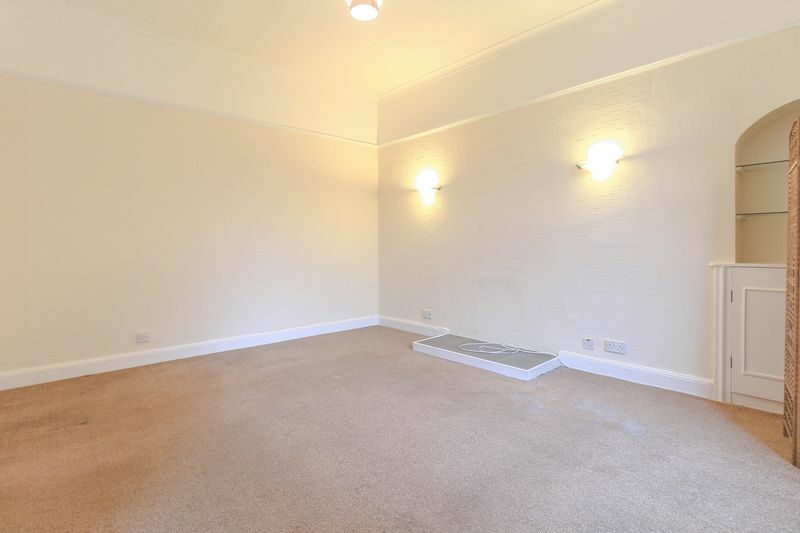 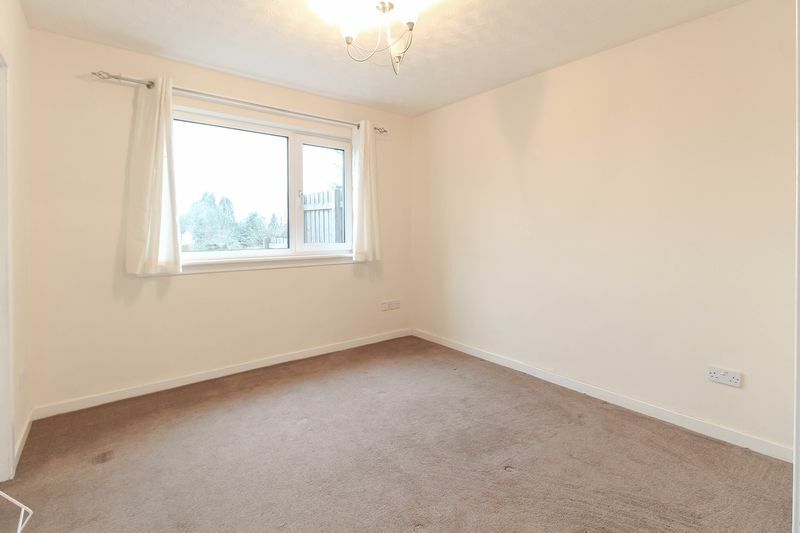 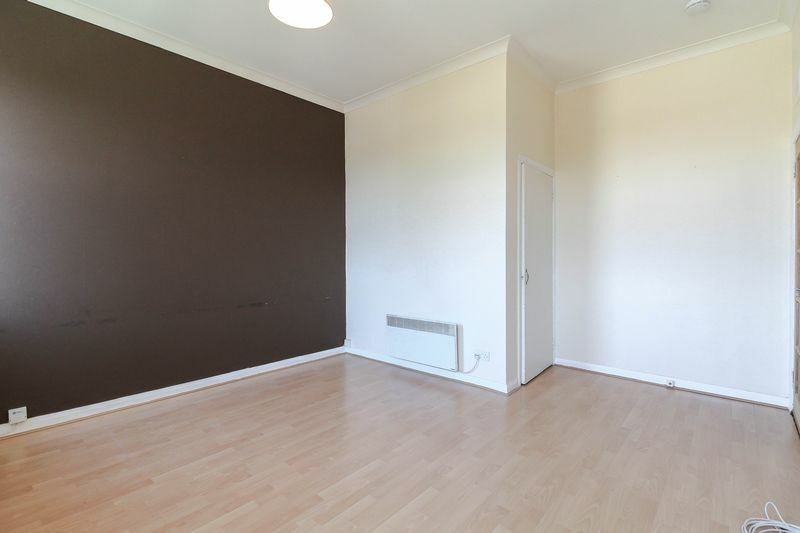 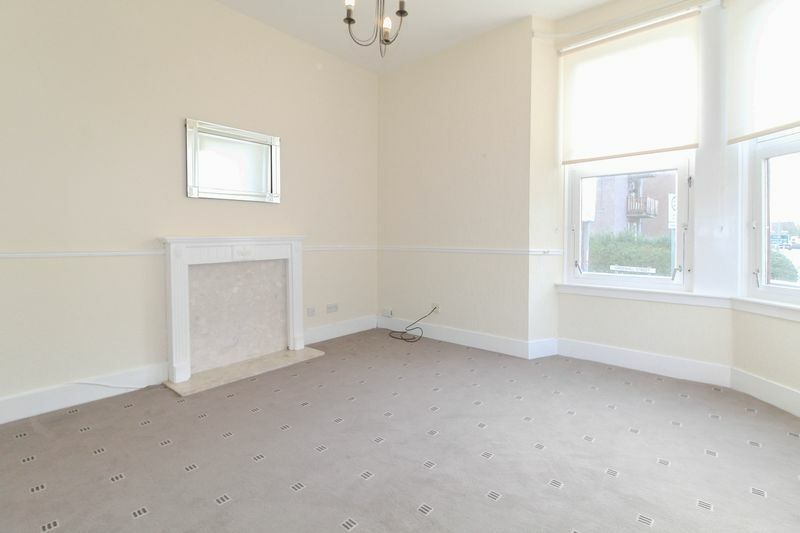 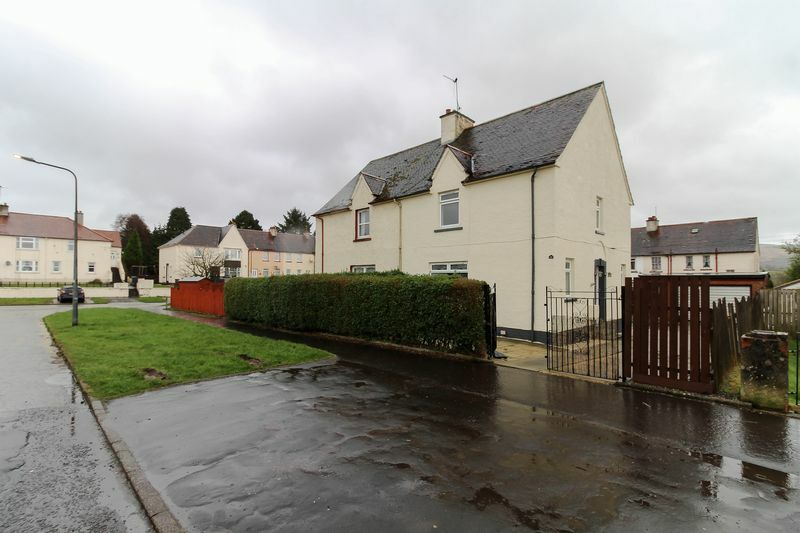 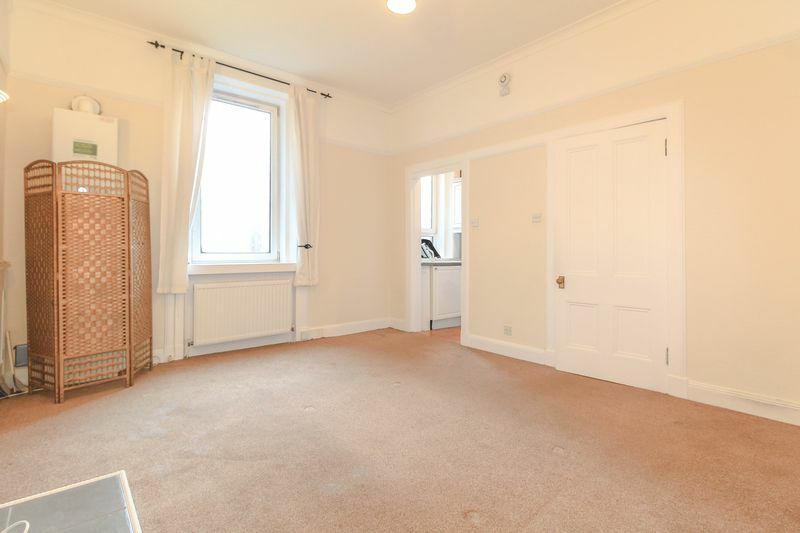 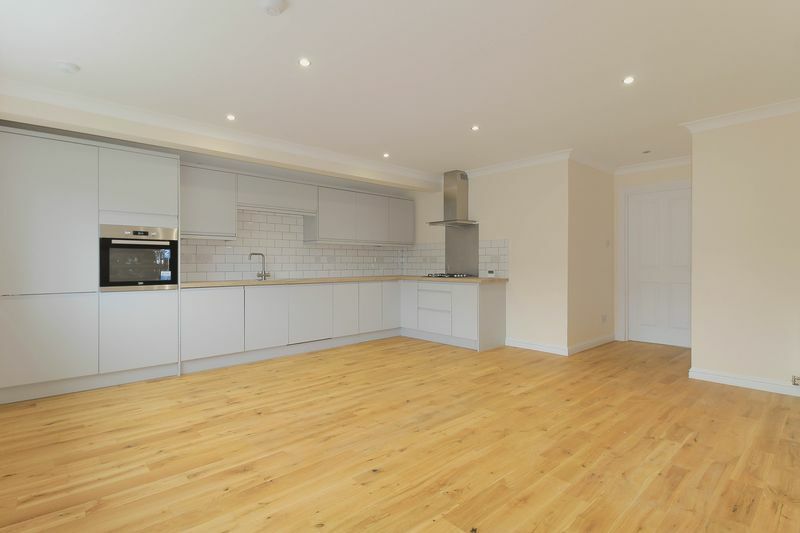 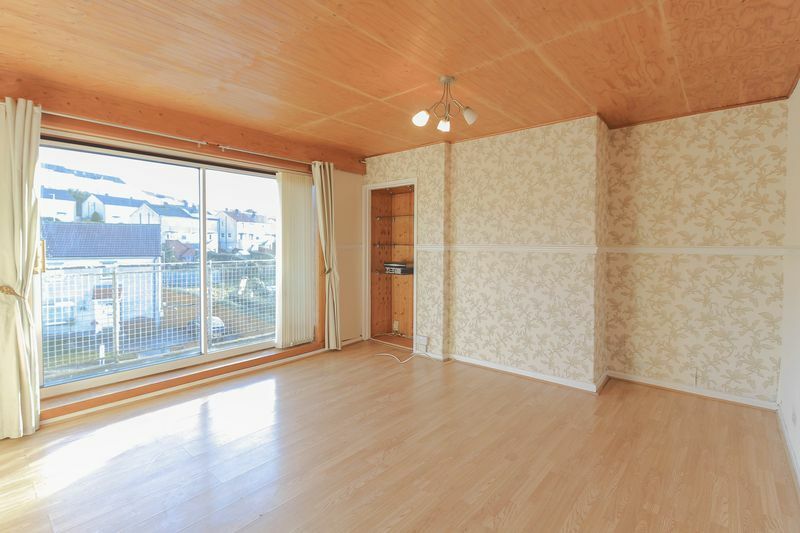 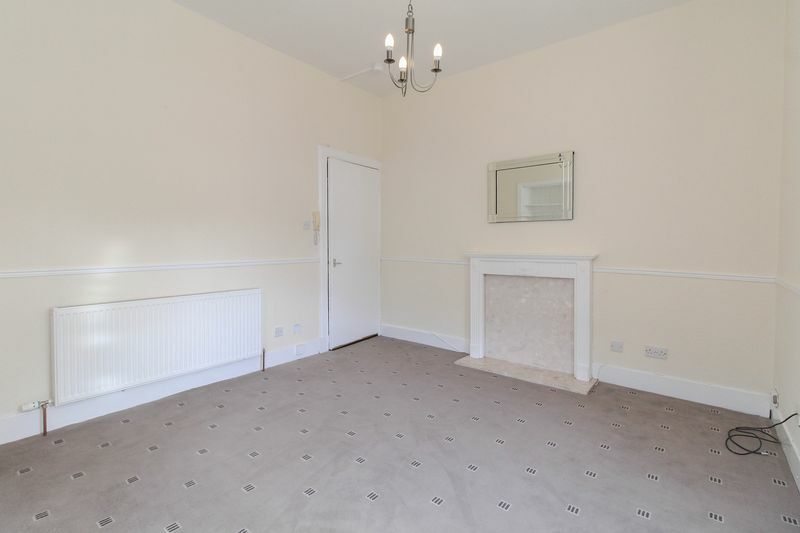 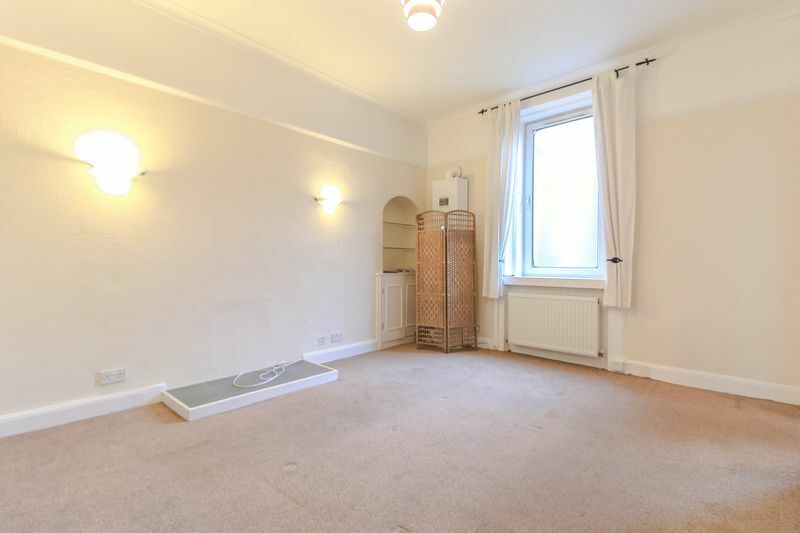 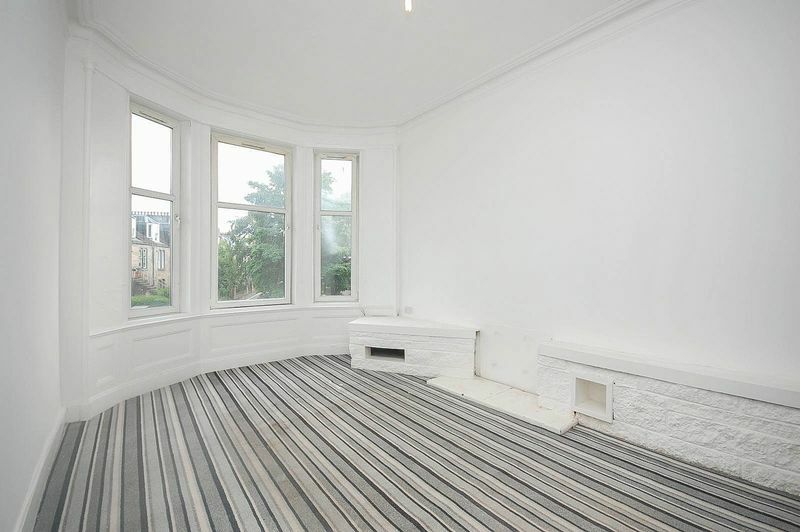 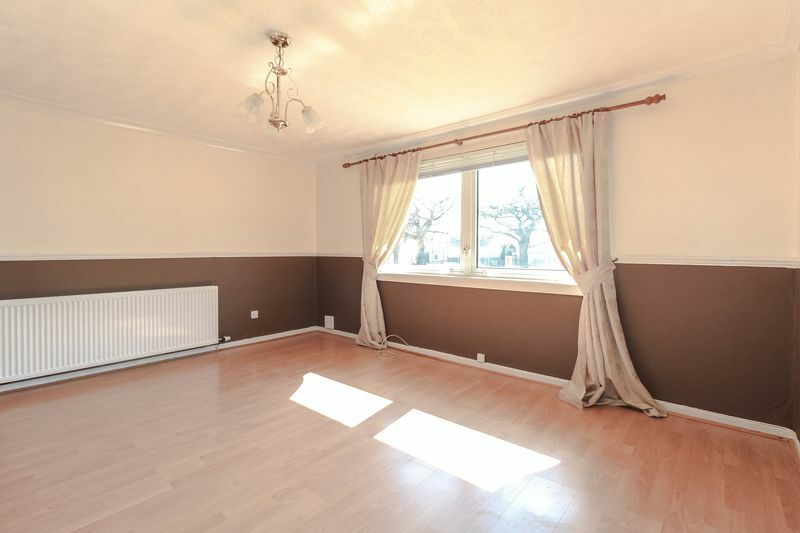 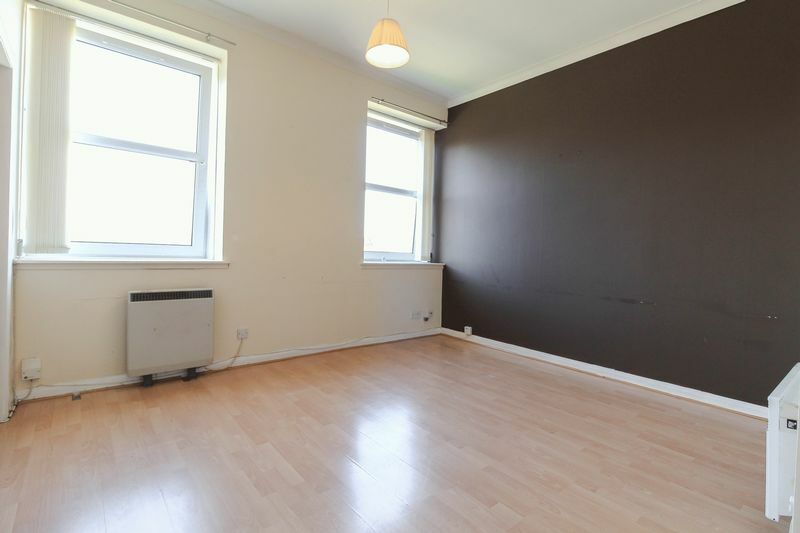 The property comprises large bright lounge overlooking the front elevation with carpeted flooring. 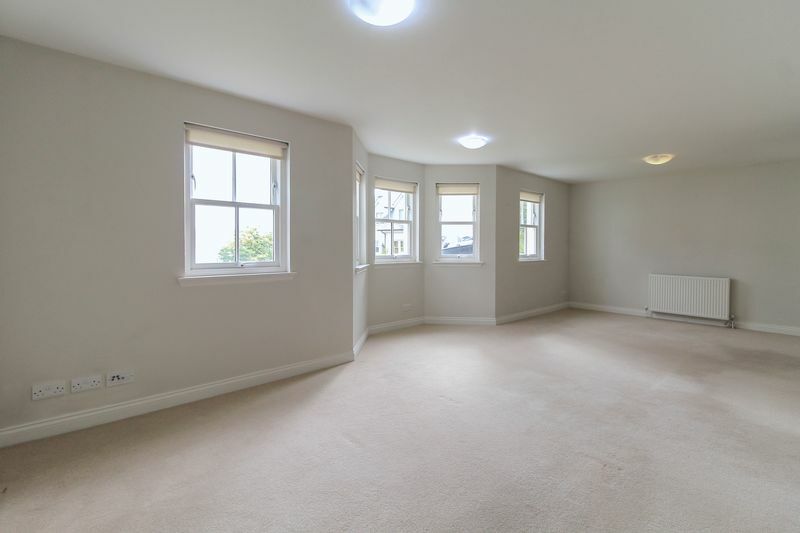 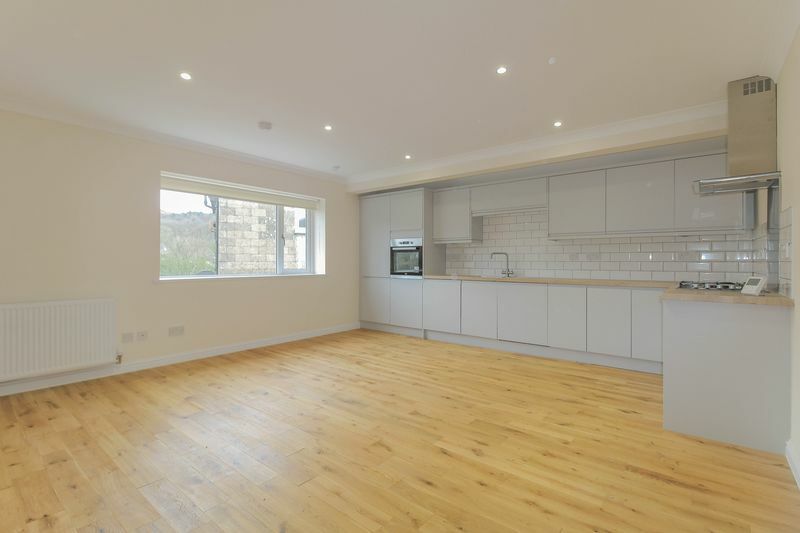 The dining room overlooks the rear elevation, has carpeted flooring and has open access to the living room as well as having the kitchen off. 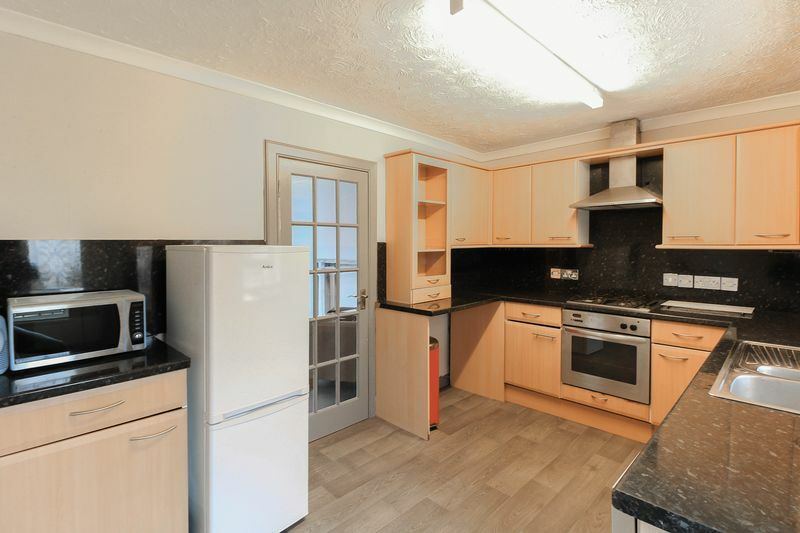 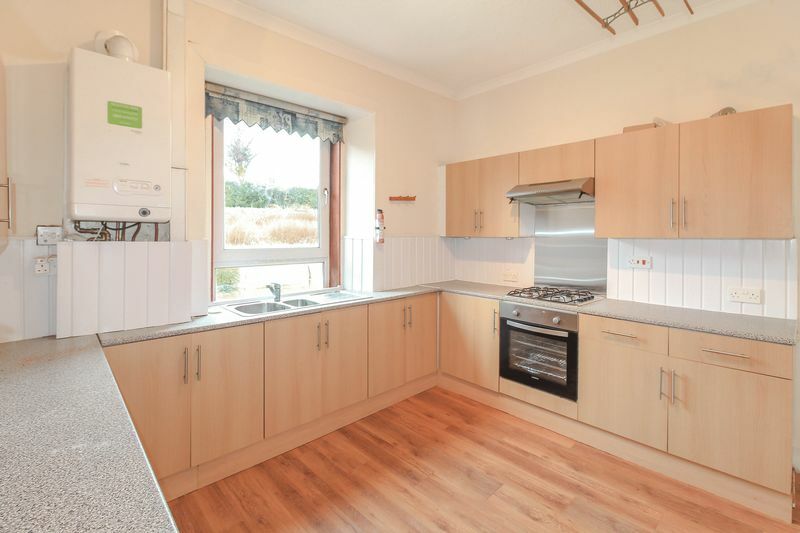 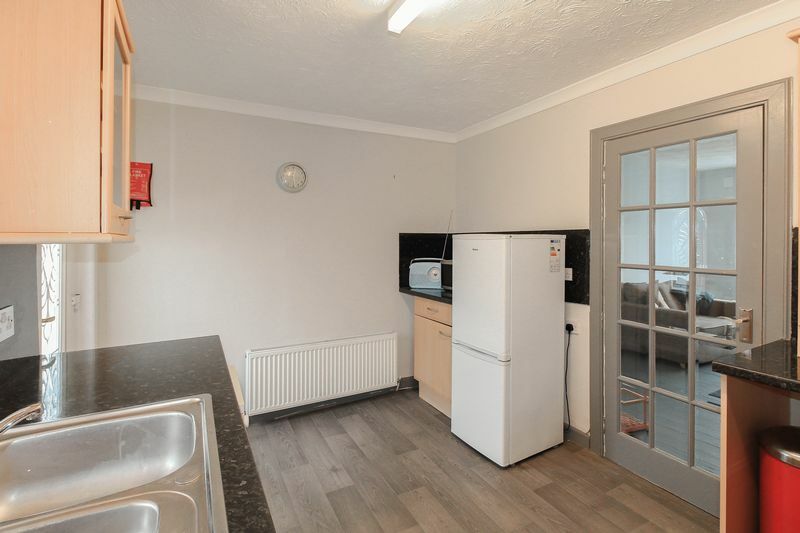 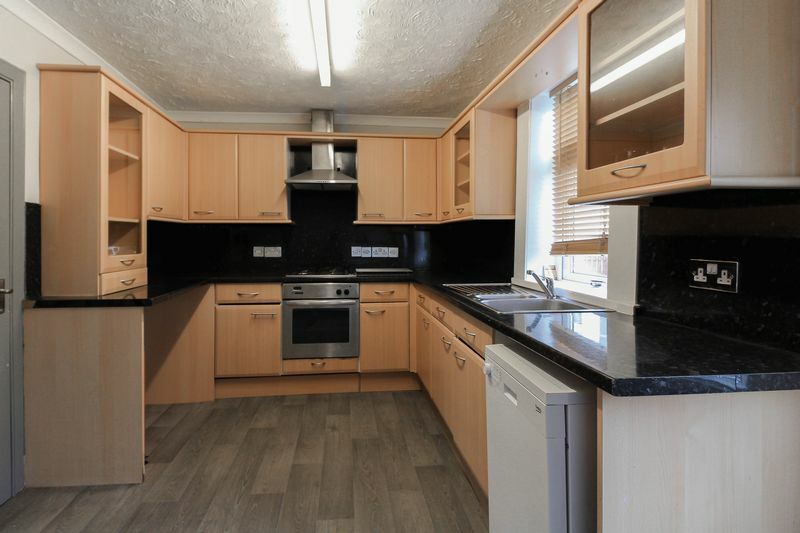 The kitchen has wall and base mounted wooden units, modern worktop and inclusive of white goods. 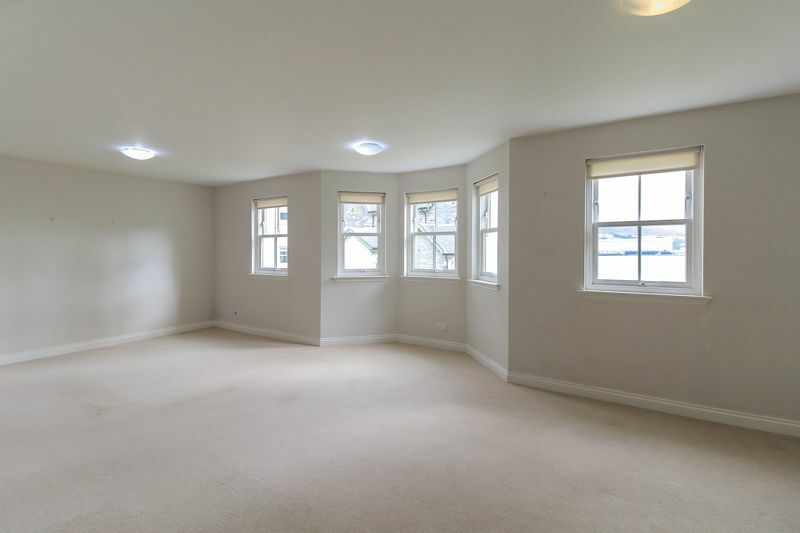 Upstairs the three bedrooms and bathroom are located with two double bedrooms and one smaller bedroom ideal for an office. 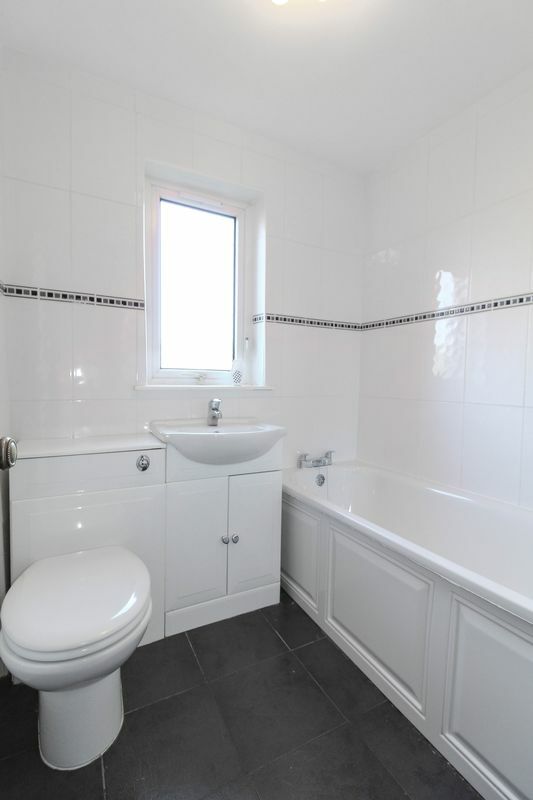 The bathroom comprises modern flooring and three piece white suite with mains shower over bath.